[Updated] Multifox doesn’t work anymore. Currently I’m using Firefox Multi-Account Containers, it’s work like a charm. For whatever reasons you have in your mind, to open multiple accounts like Facebook or Gmail or any forums, which you cannot do that in just one browser. You have to open multi web browser like one in Firefox and the other in Google Chrome. Like i used to do. You cannot do it in one browser because that browser will store cookies on your browser and it will check it in another tabs or windows. But there is a magic plugin for you to login to your multiple account in different tab in Firefox. Yes that’s why i love Firefox. 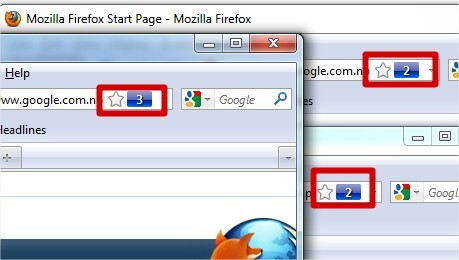 You can login to Multiple account in multiple tabs on Firefox using Firefox plugin MultiFox. Go to Multifox homepahe and Install it. 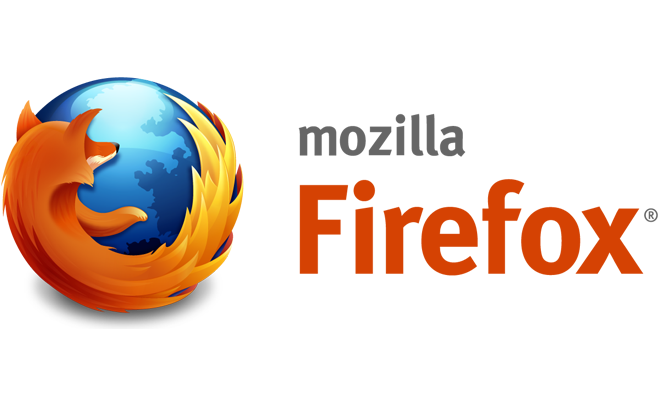 It need to restart your Firefox after installation. 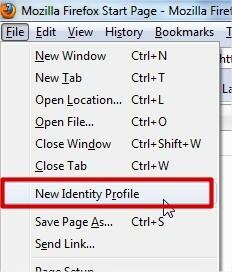 Here is the magic thing: Go to File and click on New Identity Profile. It will open a new tab or new windows. This will open a new window of Firefox Browser. Make note of that 2 at the most right corner of the address bar. You will notice the identity number at your address bar. Now you can login to your multiple account. Even Multifox store cookies in different container, it seems cannot handle to use different connection. For example login to multiple account from different socks/proxy. So you still need to use another browser to do this. yeah this is cool, but it will open in new window it's like using two browser. Not really, cos alot of apps/toolbars can't be used on other browsers. So you can enjoy all the add-ons from the one browser..
Tyvm Ivan, this is fantastic..
>> Even Multifox store cookies in different container, it seems cannot handle to use different connection. For example login to multiple account from different socks/proxy. So you still need to use another browser to do this. there’s an analog of Multifox, which can handle different connections (e.g. with different proxies at the same time). It’s called AccPimp. It doesn’t work anymore. Is there any valid alternative?